The issues that feminism raises are central to how human society is organised and the way we see the world. This book provides a wide-ranging history of western feminist is still relevant today, and that good theory can help us understand why so many problems remain and how progress can be achieved. 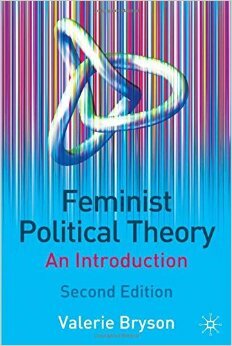 BRYSON,Valerie , “Feminist political theory: an introduction,” Curadoria Enap, acesso em 19 de abril de 2019, https://exposicao.enap.gov.br/items/show/104.